Lonely Planet Munich, Bavaria & the Black Forest is your passport to the most relevant, up-to-date advice on what to see and skip, and what hidden discoveries await you. Join in the festivities at Munich's Oktoberfest, step into the Schloss Neuschwanstein fairytale castle, or hike among the mythical Berchtesgaden Mountains; all with your trusted travel companion. 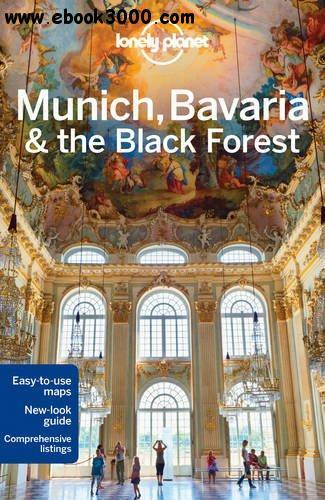 Get to the heart of Munich, Bavaria and the Black Forest and begin your journey now!